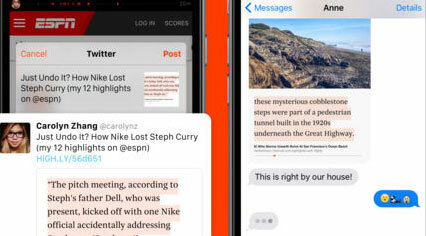 Have you ever wanted to highlight and share a piece of news with others or save it for later? Highly for iPhone has you covered. 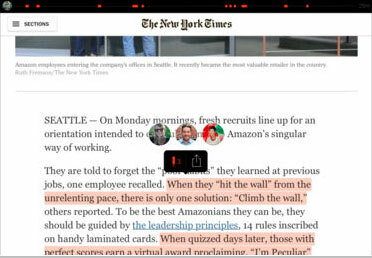 This app lets you highlight the web on your iPhone or iPad and share it with others via a message or e-mail. The app lets you organize your highlights and follow other readers. Highly makes your highlights searchable and synced. Whether you want to share content snippets with others on Facebook/Twitter or start a conversation about a piece, Highly has you covered. You can download the app for free.